Chairman, S.H. 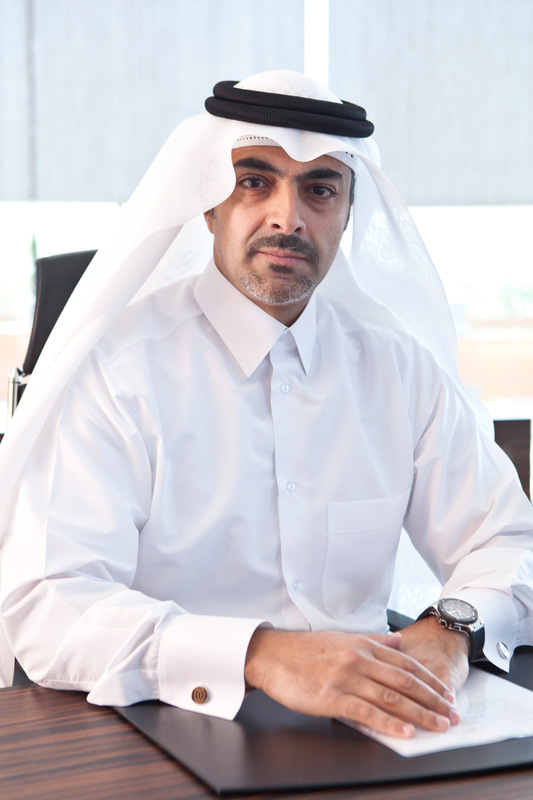 Al Mana Group and Managing Director of Saleh Al Hamad Al Mana Co.
Hisham Saleh Al Hamad Al Mana is one of Qatar’s most successful businessmen and entrepreneurs. In addition to his role as Chairman of Al Sharq Investment LLC, he is Chairman of S.H. Al Mana Group and Managing Director of Saleh Al Hamad Al Mana Co. He has overseen the strategic development of the S.H. Al Mana Group in Qatar since the early-1990s, helping to transform the company into one of the region’s largest and most diverse private conglomerates. Since 1951 S. H. Al Mana Group has been driven by an entrepreneurial spirit that has seen it grow and develop into one of the most successful family businesses embodying the spirit of the new resurgent Qatar. Al Mana today boasts more than 55 corporate subsidiaries with operations in eight countries across the region, employing 5000 personnel. The company has significant interests in key growth sectors including automobile distribution, real estate, luxury retail, hospitality, and media and entertainment. The Al Mana name is synonymous with luxury in Qatar; it maintains exclusive partnerships with some of the world’s most respected brands, including Hermes, Giorgio Armani, Harvey Nichols, Balenciaga and Saks Fifth Avenue. Mr. Al Mana is a visionary whose management philosophy and work ethic has helped consolidate S.H. Al Mana Group’s reputation as one of the region’s fastest growing and most respected companies. He holds a Masters of Science Degree in Civil Engineering from The City University, London, UK.